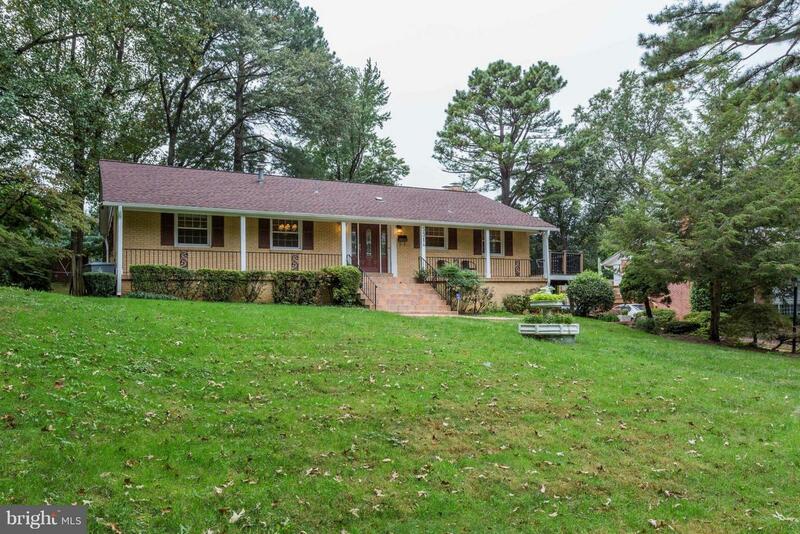 Nearly 3,000 square feet on nearly half acre! Bring your vision to this extraordinary home - move in and update your way! Large, open floor plan with lots of natural light. Hardwoods throughout. Large, open kitchen with peninsula. Walk out basement with fireplace. Great proximity to Mosaic District, shopping, dining, nightlife, major commuter routes and public transportation. Priced to sell!